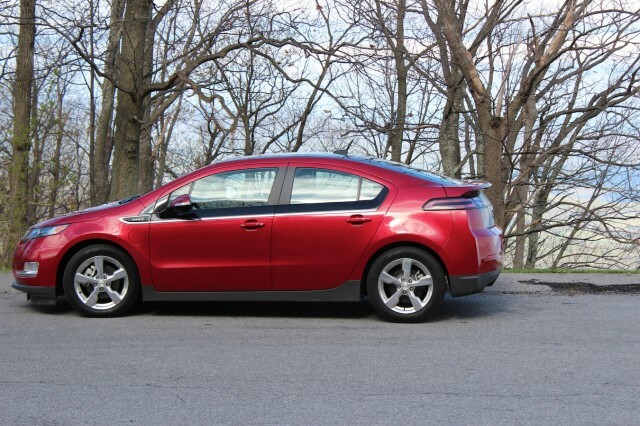 How Far CAN The 2012 Chevrolet Volt Travel On Electricity Alone? When General Motors began producing the Chevrolet Volt in 2010, many staunch electric car fans dismissed it, saying its on-board gasoline engine meant it was only a hybrid, not a true electric car. With sixty-three percent of all Chevrolet Volt trips to date being made in electric-only mode, most fans agree that the Chevrolet Volt can be classified as an electric car. But how far can you really go in electric-only mode? According to official EPA ratings, the 2011 and 2012 Chevrolet Volt can travel an average of 35 miles per charge. Thanks to a slightly bigger battery pack, the 2013 Chevrolet Volt is rated by the EPA as having an all-electric range of 38 miles per charge. We’ve heard of Chevrolet Volts easily covering 40, 45, and sometimes even 50 miles per charge in all-electric mode, but now a Vauxhall Ampera driver -- a Europe-only version of the Volt with redesigned grille -- reports driving an impressive 60 miles on electricity alone. According to the driver, the car was prepared prior to the trip by making use of pre-conditioning before the car left. This meant that the drive started with a pre-cooled cabin, and pre-warmed battery pack. Traveling a total of 67.3 miles, the car used just 0.14 Imperial gallons (0.17 U.S. gallons) to travel the final 7.3 miles once the battery had completely drained. With 113 miles worth of gas in the tank, two passengers and the windows kept up for the duration of the trip, the hypermiling Ampera driver managed to prove that despite its 16 kilowatt-hour battery pack, the Volt can drive well beyond its EPA-rated range. We think 60 miles is the furthest distance we’ve ever heard a Volt travel on a single charge. 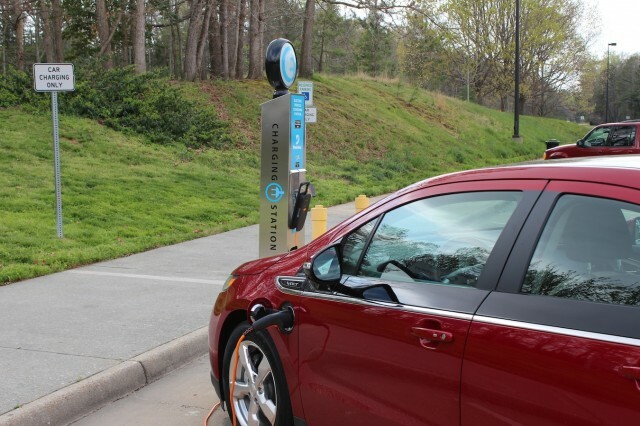 If you’ve got a Chevrolet Volt, how far do you regularly travel per charge? Have you beaten this European driver? Let us know your own experiences and thoughts in the Comments below. Are CVTs The Fuel-Efficient Transmission Of The Future?